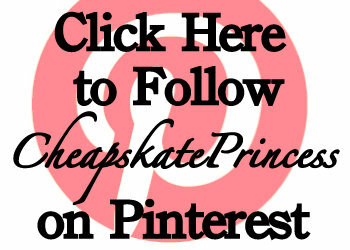 At Cheapskate Princess, we have a wide variety of been-theres and done-thats to call upon their years of experience. Disney World has literally hundreds of restaurants, some with a better reputation than others. Before you make your Advanced Dining Reservations (ADRs), or show up on the spur of the moment hoping to get a table, do some research and check into restaurants you would like to try. When can you save money eating at certain restaurants? 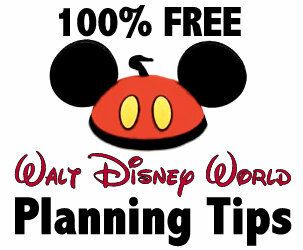 Use this article link: If You Want to Save Time and Money on Disney World Food, Eat Now and Not Then! 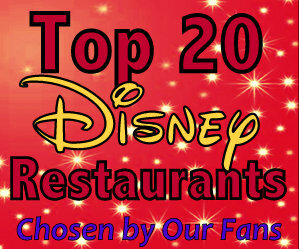 And when we asked our fans for their favorite table and counter restaurant choices, these are their top 20 picks: The Top 20 Best Disney Restaurants, So Says the Fans! 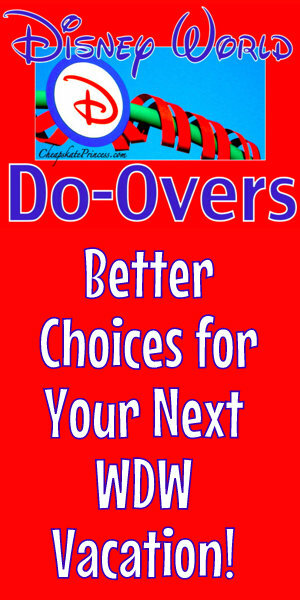 There are two definite schools of thought toward staying on vs. staying off property accommodations. Driving around the Disney property can take 20-40 minutes depending on your destination and when you travel, so driving in from off-property can take 30 minutes to an hour, depending on traffic. 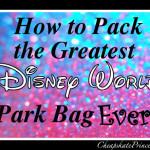 Many people have to pay to park at the theme parks, which ups your costs even more. And yet staying on property can be rather expensive. 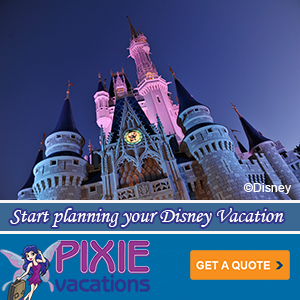 Choosing where to stay can be one of your greatest decisions when you plan your vacation. 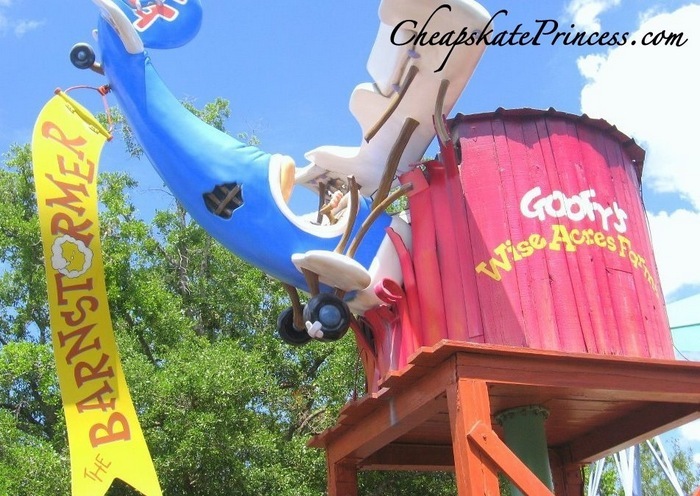 If you would rather stay on property, there are definite perks in addition to closer proximity to all the fun:Why Extra Magic Hours Are Totally Worth a Cheapskate’s Money! 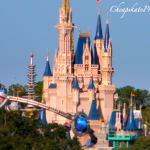 Visiting theme parks will take up a lot of time on your average Disney vacation, after all, that’s what most people travel to Orlando for, to enjoy the rides and shows. 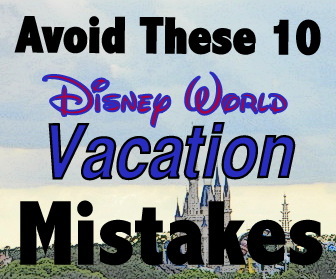 But if you plan to spend most of your time in the parks, splurging on pricey accommodations may not be the best use of your money. 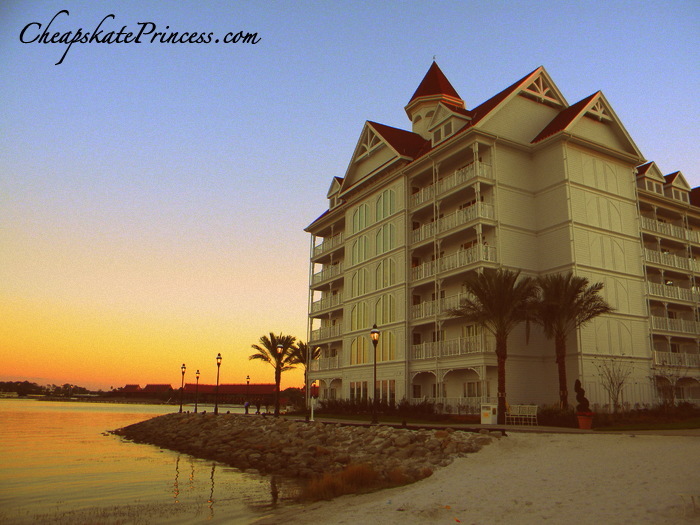 Club Level accommodations might be better saved for several days when you plan to relax at the resorts. 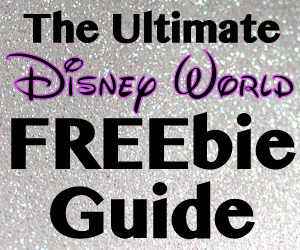 We have an entire list of things to keep you occupied at the resorts without ever needing tickets: Almost 130 FREE Walt Disney World Resort Activities! 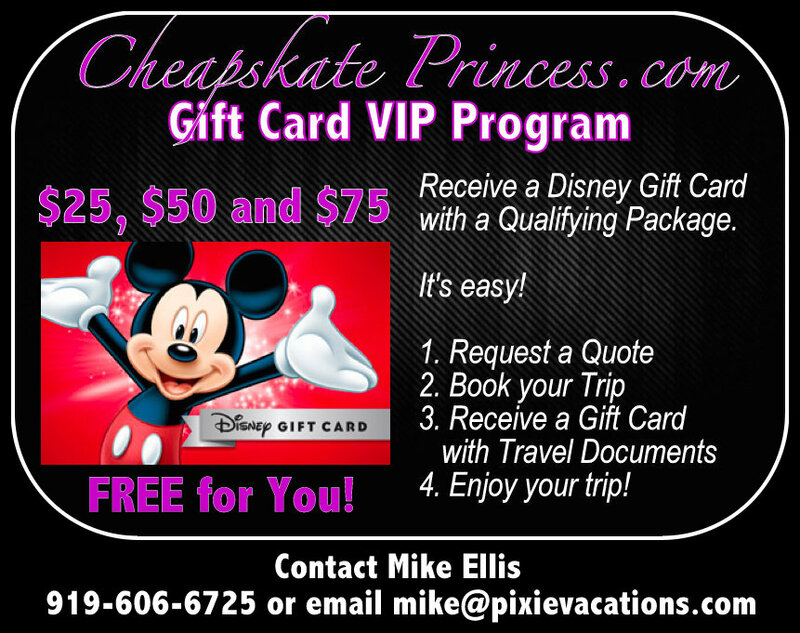 With tickets running up to $75 for special events like Mickey’s Not So Scary Halloween Party and Mickey’s Very Merry Christmas Party, the cost for these activities can be financially overwhelming. 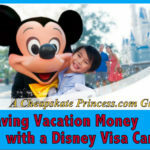 But money aside, lots of vacationers rave about how much fun they had at these parties, as you are purchasing extra time in the parks, with free sugar cookies, hot chocolate, and Halloween candy treats as an added bonus. If you are paying for the experience, only you can determine what is best for your family. If a character breakfast “splurge” will cost upwards of $200 for a family of five, is it worth the expense for one meal? 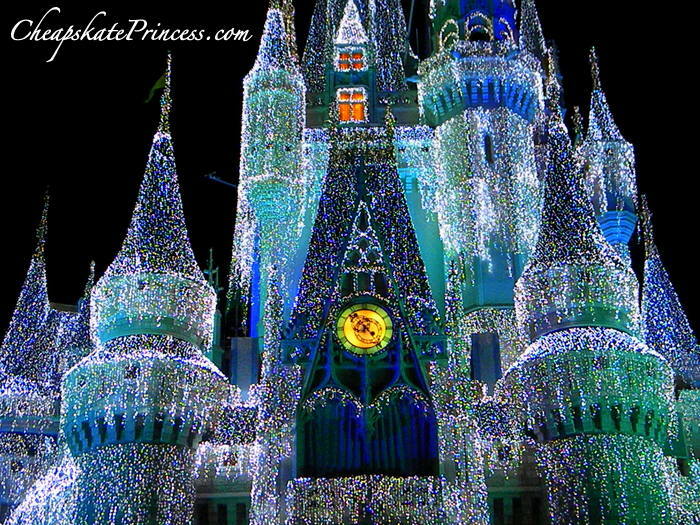 If a Christmas or Halloween party will cost two visitors over $125 at a minimum, is it worth it? You’ve heard of buyer’s remorse? Number five is his naughty cousin, non-buyers remorse. 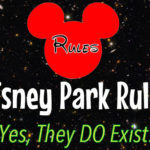 You get home from a Disney vacation, and with loads of time on your hands, you realize all the things you wish you had done on vacation but passed on. This is when you decide if paying for an event, despite the high cost, will be worth it on your next trip. 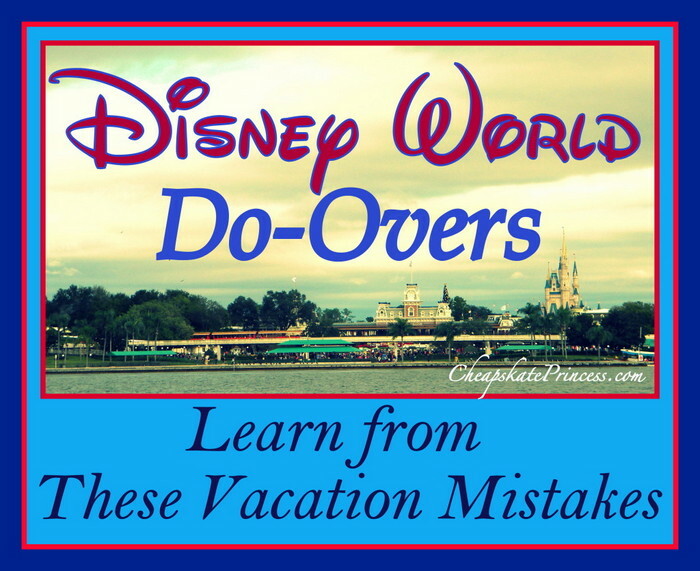 If you ever wanted to experience one of Disney’s higher priced events, like Cirque Du Soleil, the Mickey parties, or the Bibbidi Bobbidi Boutique, this may be the year to rectify your non-buyers remorse! 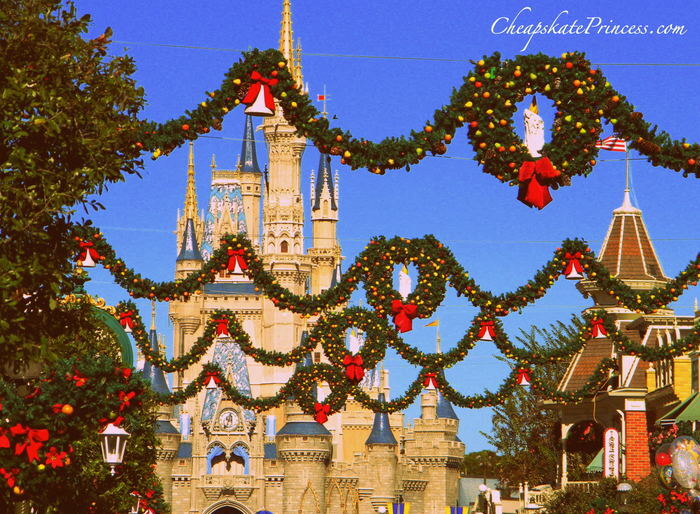 Disney is a crazy busy place, especially throughout holidays and times when kids are out of school. 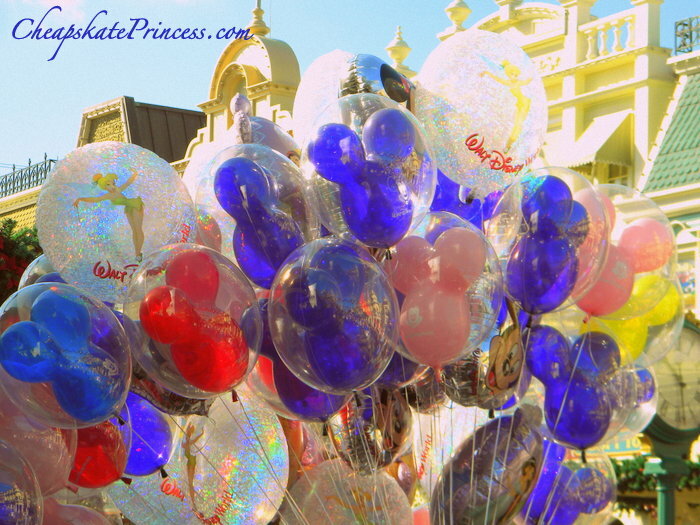 During these times in the parks, you will be surrounded by lots of crowds, music, parades, noise, and activity. This is certainly not a bad thing, but too much can result in overload for adults and children, most certainly young children. A mid-day break at your resort, visiting other resorts, or simply taking a nap can break up the day into more manageable pieces. And of course, as Melina points out, things slow way down at closing time, unless you run out of the gates to stand in a transportation line. 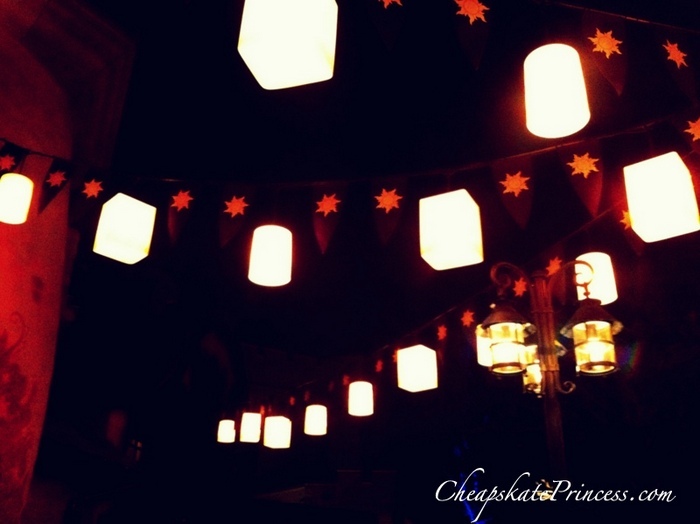 If you have the mental and physical strength to stay up late, Disney parks are beautiful at night, during the time most people head for transportation home. 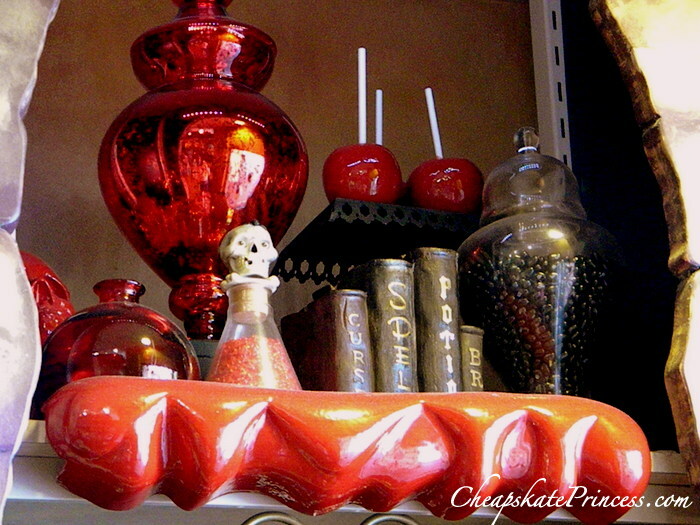 Stick around to shop or have a snack as the crowds thin out. 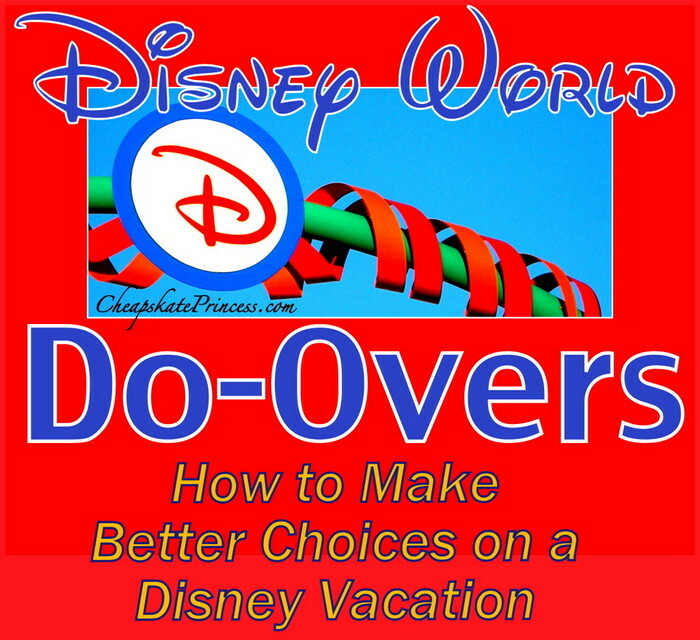 Cell phones, tablets and social media can add more craziness to an already frantic day, and here’s why you need less of that: What’s One Thing You Need Less of On Your Disney World Vacation? 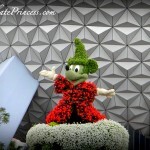 Over-planning at Disney is probably as common as Mickey Mouse hats. You pay all this money, so naturally you want to squeeze in every minute’s worth of fun. But this frequently just leads to frustration and exhaustion. You can only do so much before the meltdowns begin. 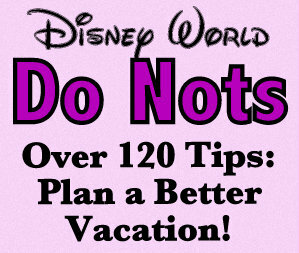 This is by far our most popular article, with lots of tips on how not to mess up your next vacation, submitted by real people who’ve been there and done it before: 120 Walt Disney World DO NOTs: Tips From Real People on How NOT to Screw Up a Disney Vacation! I feel for you guys who have to travel for hours and hours to get to Orlando. Our family has a nine-hour drive one way including lots of stops, but nine is way short of 17 hours, or 30 hours. And for those of you who fly, the cost of that alone makes me cringe. Traveling with friends and family can be stressful. While it may seem like a great idea to spend 10 days with family, are you sure you can handle it day after day? 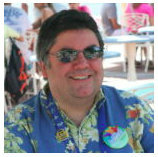 Ever talked to someone who had a terrible time at Disney World? The common theme I have found is they traveled at the “wrong” time of year, and even more specific, most traveled the week after Christmas. It is crazy crowded from Christmas to New Years, which is no surprise given how many people are off from school and work during this time. You will have to decide if longer lines are what your family can handle, especially if you are traveling with small children. And this article is specific for those with their heart set on that uber-popular week after Christmas. 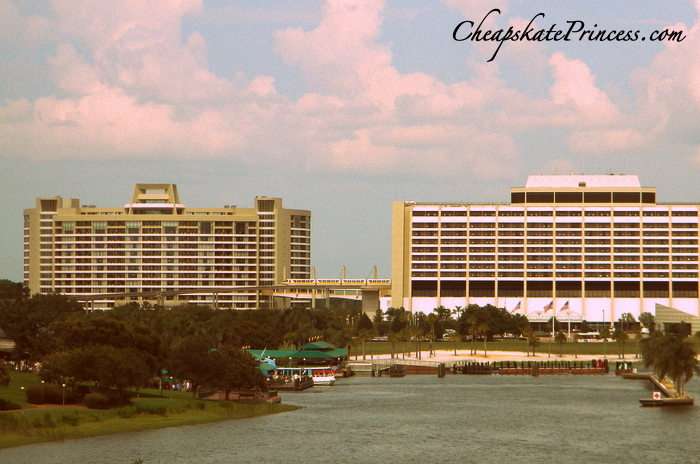 I still remember when I picked up some sort of nasty stomach bug at Disney, riding the monorail, praying I was not going to throw up on a car full of people. I spent 24 hours sleeping off that bug, literally missing the last full day of our vacation. I missed all those last moments – the last ride, the last snack, the last everything. And then the other four members of my family got it once we got back at home, missing school and work. I am probably the king of this do-over. I see so many things I want to buy to eat or wear that I just can’t afford to purchase them all. Occasionally something will really speak to me, like a t-shirt or a bracelet, and it’s about a 50/50 shot if I will see the item again. 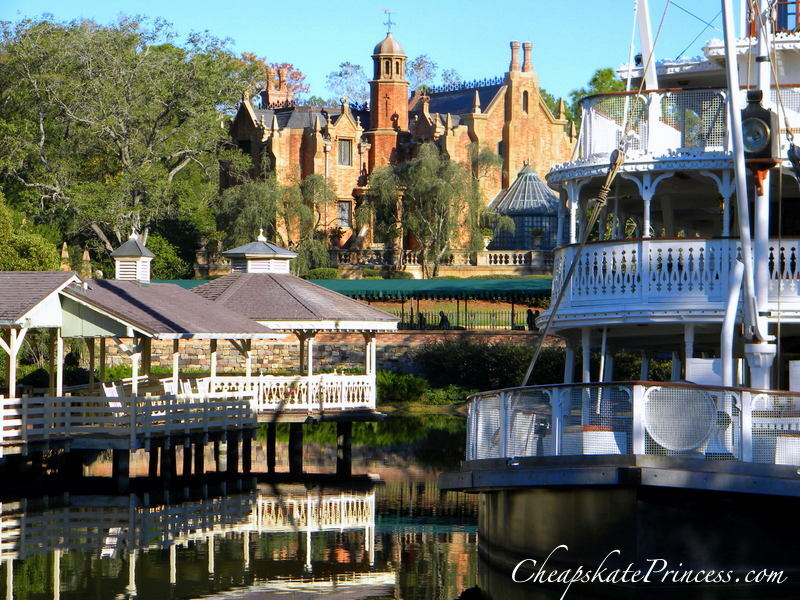 There have been times I wished I had bought ______(fill in the blank) right then, because days later, I couldn’t find it, or I didn’t make it back to the resort or park like I wanted. 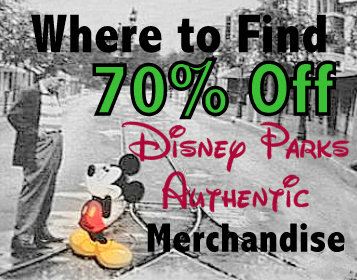 Disney is a huge place – there are thousands of food and merchandising items. Sometimes, you have to trust your gut instinct and buy it then, because you may not have the opportunity to purchase it again. And remember if you decide you just don’t want it or really can’t afford it, if you have your receipt and the item is in just-purchased condition, you can return purchases to any gift shop, even if you didn’t purchase the item at that location. 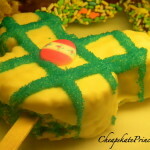 Now Dole Whips…you better get them right then! 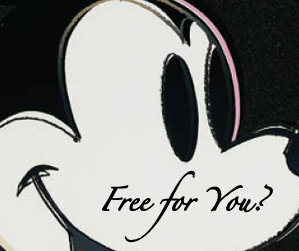 Your vacation will cost a ton of money, and some people have been waiting years to travel to Orlando. It’s natural for you to expect big things, but not CrAzY big things. You can’t expect perfection to a level that unfortunate mix-ups, cancelled plans, long lines wreck your day or wreck your trip. Things will go wrong, but you simply have to recover. 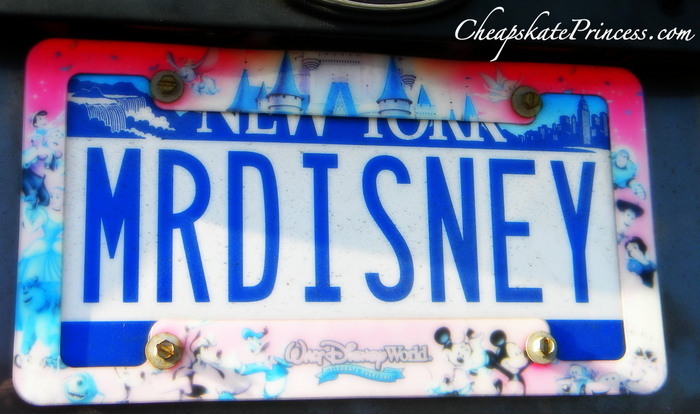 If you have a Disney Do-over, let us know. It’s always interesting to hear what people would change about their vacations. Thanks for stopping by, and we’ll see you planning your next vacation, weighing your options for that week after Christmas.